Understanding the way your brain works is an important step in your healing journey. Our brains are made up of multiple parts, and we need the parts to work together. Two of the most important parts are the limbic system and the prefrontal cortex. The limbic system is where our instinctual drives originate and our pleasure centers are located. The prefrontal cortex is the conscious and rational part of our brain. Abstract thinking, analysis, and behavior regulation occur here. 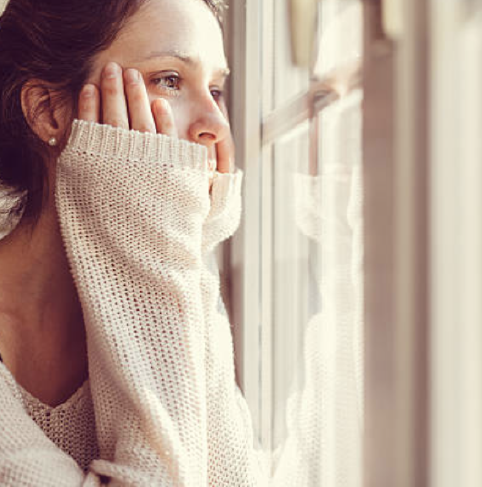 Traumatic memories and the fear associated with them are stored in the limbic system, and trauma can lead to a limbic system that disrupts day-to-day life by reacting to situations in counterproductive ways. Your limbic system can make you feel unsafe even when there’s nothing to be afraid of. Survival instincts from your limbic system can overpower rational thoughts from your prefrontal cortex. The healing process is about learning to manage normal survival responses from your limbic system in a healthy way with the help of your prefrontal cortex. The 5 Strategies to Reclaim Hope are designed to help your limbic system and prefrontal cortex communicate and work together. We are here to help you overcome the unresolved trauma of childhood sexual abuse that might keep you stuck in the past. We want you to find hope for the future by learning how to live more peacefully in the present. By incorporating the Five Strategies to Reclaim Hope – Awareness, Acknowledgement, Power Through Surrender, Mindfulness, Faith – you can create a new future full of bright possibilities while experiencing small but satisfying successes now. With the proper education and guidance, survivors of childhood sexual abuse can live positive, productive, and empowered lives.